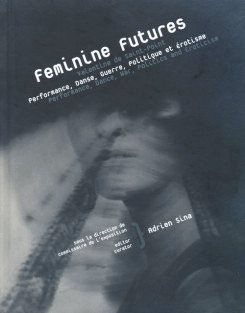 'Feminine Futures' reexamines the role of early twentieth-century female avant-gardes in the field of performance and dance. Structured around a unique personal collection, this exhibition catalogue features stars such as Barbara Morgan, Loïe Fuller, Martha Graham, Josephine Baker, Isadora Duncan, Vera Fokina and Anna Pavlova. Original material on Valentine de Saint-Point, Marinetti, Futurism, les Ballets Russes, German and American expressionism and others is also included in this well documented overview.